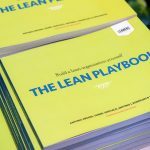 It’s a different take on showing you, from a practical point of view, what ‘Lean‘ is and how positively it can affect your company. 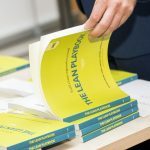 Make a difference in your organization applying Lean Techniques, while having fun in the process with this book. FIND OUT where the weak points in your company are, LEARN what the appropriate solutions are, and INVOLVE everyone from management down in the LEAN PROCESS. 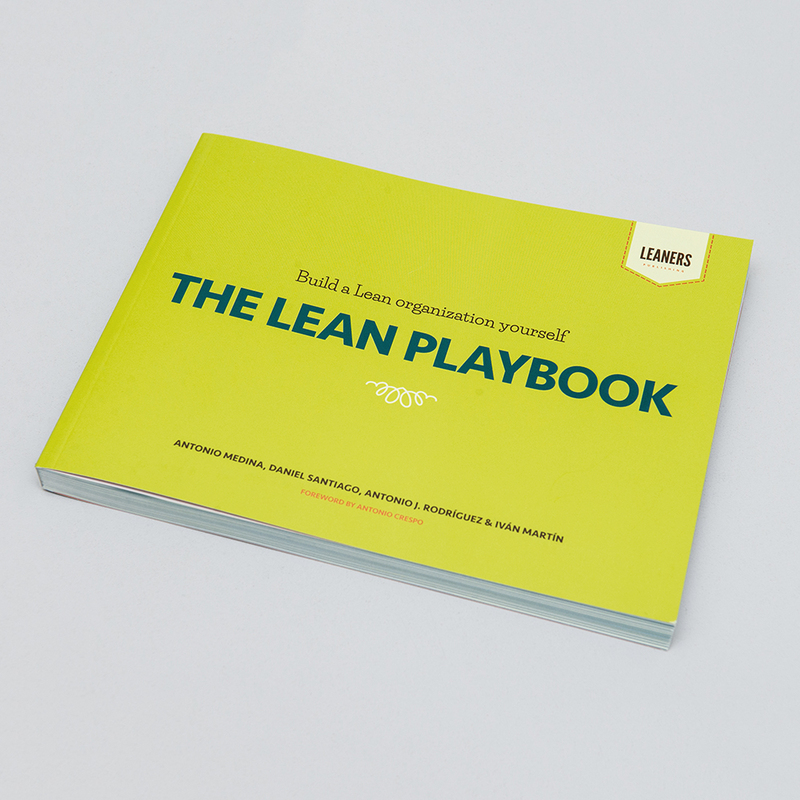 Do you have any questions about The Lean Playbook, its contents or the authors? 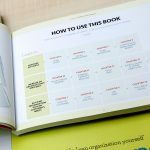 Do you want to know where you can buy it? Just drop us a line and we'll contact you as soon as possible. Do you know our Sponsor program? Do you want to get personalized copies of The Lean Playbook for your company? We can make it happen. 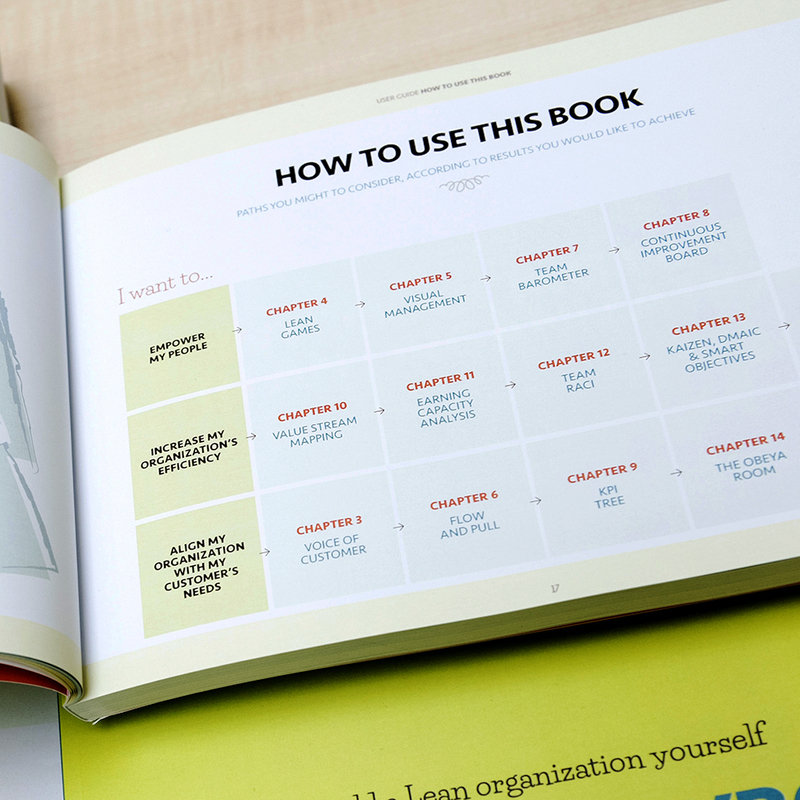 Just check out our Sponsor Program and make a really useful gift to your customers or inspire your employees.